Thought your Facebook Newsfeed could not possibly be littered with more junk? Think again. 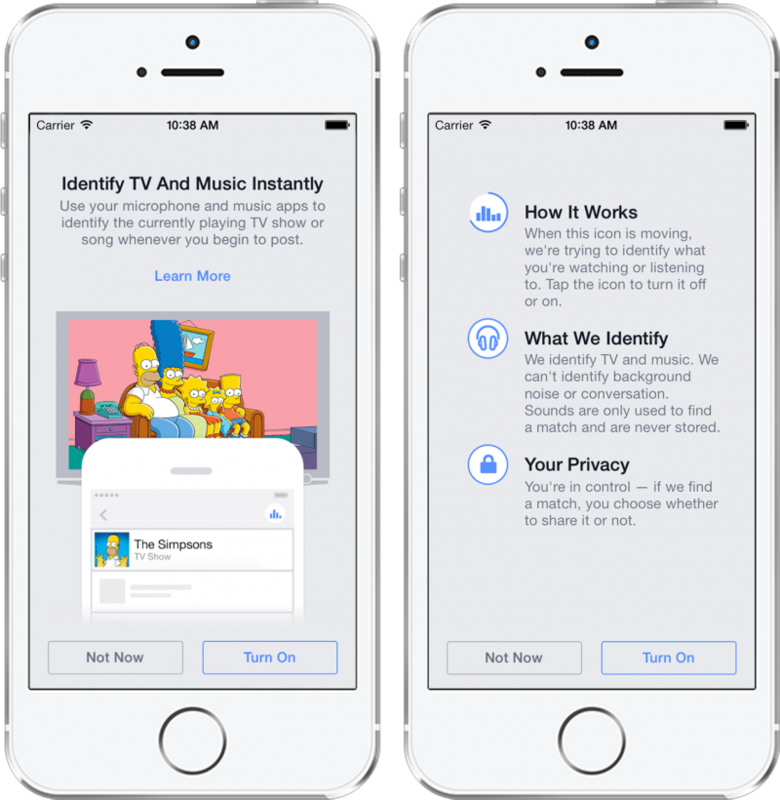 For media connoisseurs that just have to share with the world what they are watching and listening to, Facebook is introducing a new sharing feature – audio identification for TV, movies, and music. If you have ever used Shazam or ever had Google Now identify a song, you are already familiar with how the new functionality works. When you are writing a status update in the Facebook app, an audio icon will move, indicating the app is using your phone’s microphone to identify a TV show, movie, or music. 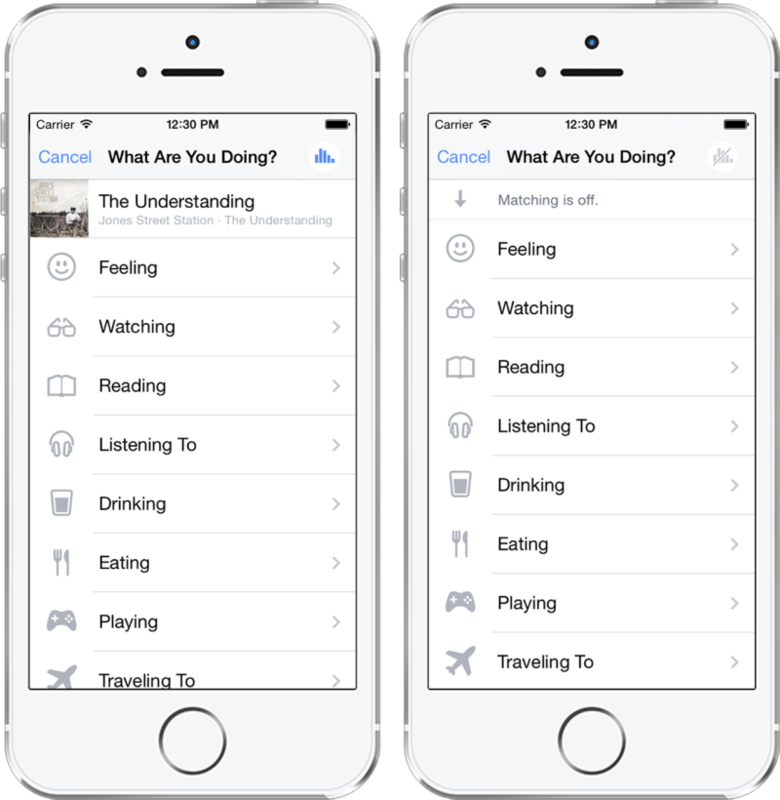 If Facebook finds a match, you can then choose to add the media to your status. Different types of media will appear in your status different ways. Songs will pop up as a 30-second preview. TV shows will indicate the season and episode you are watching. And movies will link to an official Facebook page, as is the current behavior. Facebook says the feature will be available on Android and iOS “in the coming weeks.” The functionality will be off by default, so remember to opt-in if you want to try it out.